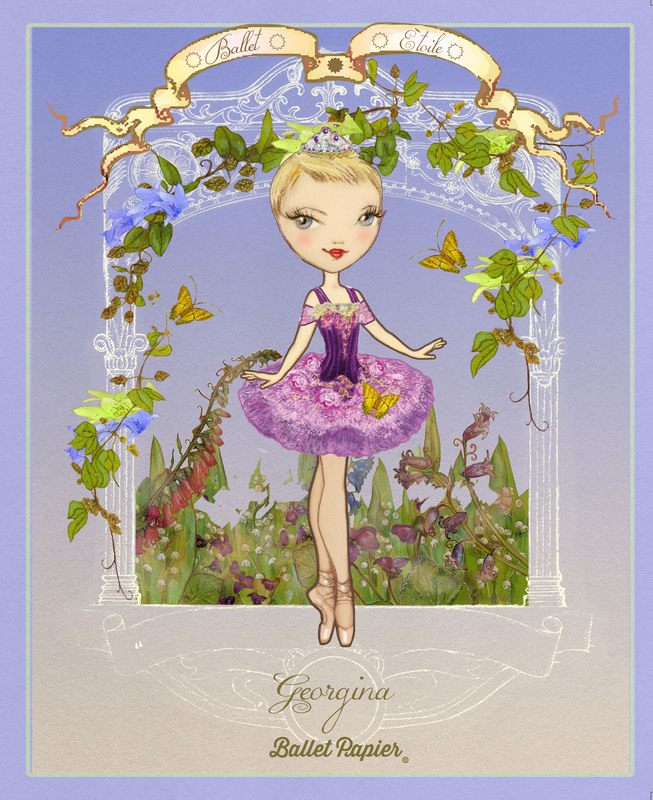 The Ballet Étoiles collection is inspired by the magical characters which feature in the classic narrative ballets. These characters remind us that an important part of the magic of dancing is performing. After all, ballet dancers achieve a lot more than just executing feats of athleticism. As well as exhibiting awe-inspiring classical technique and breath-taking tricks, they must depict certain characteristics or significant feelings through their interpretation of a phrase of choreographed movement. Their individual stories matter. There is nothing quite like being able to completely immerse yourself in a piece and dance with purpose – and audiences can definitely tell when you are really invested in your portrayal. By surrendering to something in the music or in the story you are trying to tell, it is possible to truly feel that you stop being you for a while and become the character the dance work requires. Ambar is a co-creator of Ballet Papier whose earliest steps were almost also her first dance steps. When she was aged just two years old, she saw a dance show for the first time. It was then that she fell in love with dance but it was not until she was three that she was accepted as a ballet student, in 1992. Her mother, artist and painter Maria Berenice La Placa, soon began drawing ballerinas for her. The first one she drew showed Ambar dressed in a beautiful turquoise tutu, surrounded by roses and dragonflies. Deep in thought, she has her chin resting in her hands and her legs stretched out in the straddle splits. This “avatar” is the soul of the girl who Ambar grew up to be – a ballerina who is always searching for ways to create and loves to express her deepest emotions through dance. Aurora is a radiant young princess, full of vitality and hope. Blessed by a bevy of good fairies, Aurora looks set to live a charmed life – until her 16th birthday when she falls victim to a curse placed on her when she was just a baby. As the slumbering star of The Sleeping Beauty, Aurora may spend a great deal of time (100 years!) waiting around to be rescued by her prince, but the character’s youthful joie de vivre is definitely a desirable trait. Coppélia is the character at the centre of ballet’s great comedy. 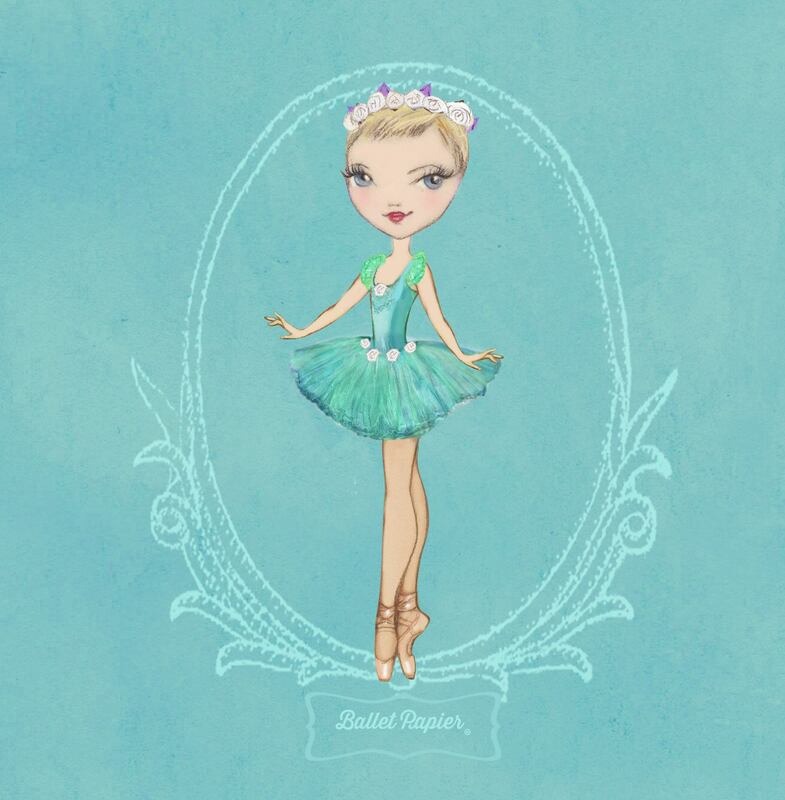 Presumed to be the daughter of an eccentric old inventor, Coppélia is in fact a life-size doll. She only comes “to life” when Swanilda, the friendliest girl in the village, puts on the doll’s dress and pretends to be her. Swanilda’s high spirits and bubbly personality – not to mention the discipline required to stand still for long periods of time without drawing attention to herself when she becomes Coppélia – make her a feisty, funny and endearing character. Esmeralda is a charming gypsy girl who consents to marry an impoverished poet to save him from being hanged. Kind, caring and considerate, Esmeralda knows that it is what is on the inside that counts. Her generous spirit is matched only by her beauty, meaning this tambourine-kicking wanderer is a real heart-breaker. Gamzatti is an Indian princess betrothed to a noble warrior in La Bayadère. Gamzatti is stunningly beautiful and more in love than she ever thought possible. Unfortunately, she is also a woefully spoilt princess unable to imagine a world where she does not get her own way. An exotic temptress she may be, but her scheming, sinful tactics are not to be replicated! Giselle is the pretty peasant girl and protagonist in the Romantic Era ballet of the same name. Madly in love with dancing, Giselle is a girl after our own hearts – her fervour for dance runs through the entire ballet and causes all of the important events. She cherishes simple pleasures and politeness and is utterly heartbroken when betrayed by the man she thought she could trust. Giselle’s fierce loyalty and amazing ability to forgive, coupled with her everlasting gracefulness and need to dance, make her an étoile to emulate. Kitri is the striking innkeeper’s daughter who sets pulses racing in Don Quixote. Kitri loves Basilio but her father wishes her to marry the wealthy Gamache. While it is the bumbling antics of Don Quixote – who imagines himself to be a chivalrous knight of old – which end up uniting Kitri with her beloved Basilio, Kitri has all the panache to make her the star of any show with her flamboyant dancing. 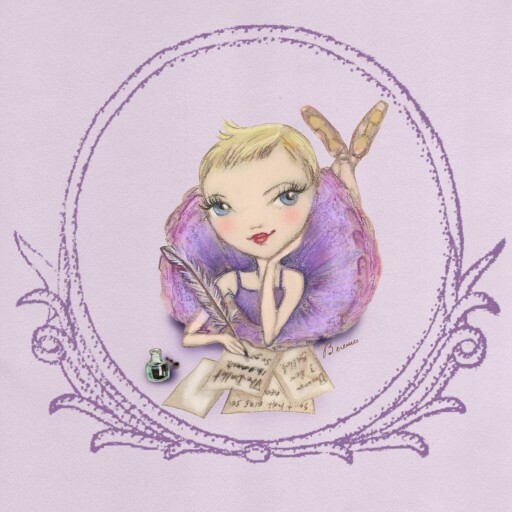 Lilac Fairy is the benevolent heroine of The Sleeping Beauty. As the only fairy in the kingdom yet to have bestowed a Christening gift upon the innocent Baby Aurora, Lilac Fairy is able to save the young Royal when she is cursed by the snubbed dark fairy Carabosse. 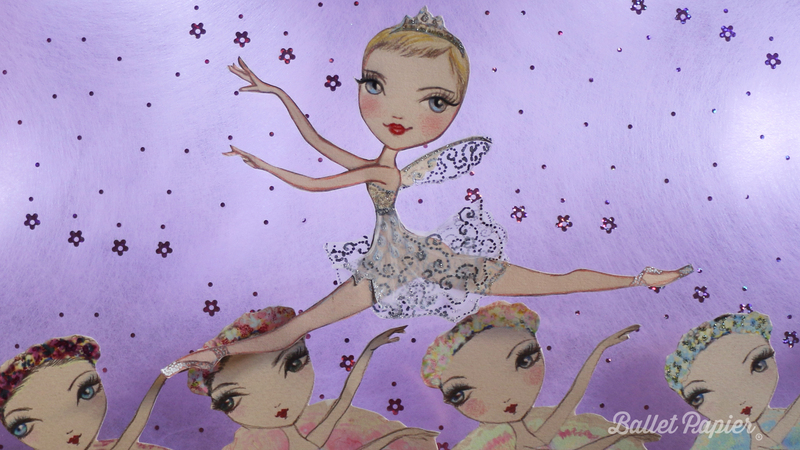 Wise, influential, virtuous and considerate, Lilac Fairy is goodness personified. Odette is the Swan Queen in Swan Lake. Bound by an evil spell to live by day as a swan, this former princess may only return to her human form between midnight and dawn. The transformation spell will last forever – unless the pure, honest and effortlessly elegant Odette finds eternal love. Soft, delicate and vulnerable, Odette bares her emotional soul but still remains slightly wary of those around her. Her gentle and loving nature makes Odette an admirable icon. Odile is the striking seductress in Swan Lake and Odette’s polar opposite. Glamorous, bewitching and manipulative, Odile may be wicked but the dangerous power and steely resolve she possesses makes this character complex and charismatic. Renowned for demonstrating cool control during those hypnotic fouetté turns and other technical challenges, Odile is a virtuoso vixen and ballet’s best bad girl. We could all learn a thing or two about perseverance from her! Raymonda is an elegant young noblewoman who is due to marry a chivalrous knight. Loyal and true, she loves the handsome man she is betrothed to and is looking forward to starting married life. Extremely modest, she has no idea that her exquisite beauty means she is admired by many other men. When a rival knight proclaims his love for Raymonda, her fiancé finds himself fighting in a duel! Unassuming, expressive and ladylike, Raymonda was born into privilege and has an innocence that makes everyone want to protect her. 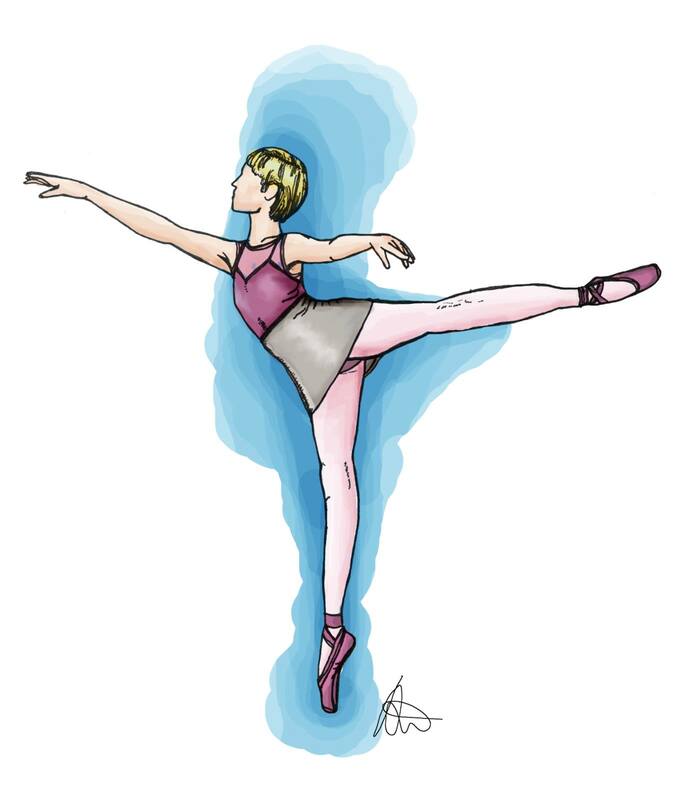 Stella is a young ballet apprentice with a great love of, and talent for, dancing. 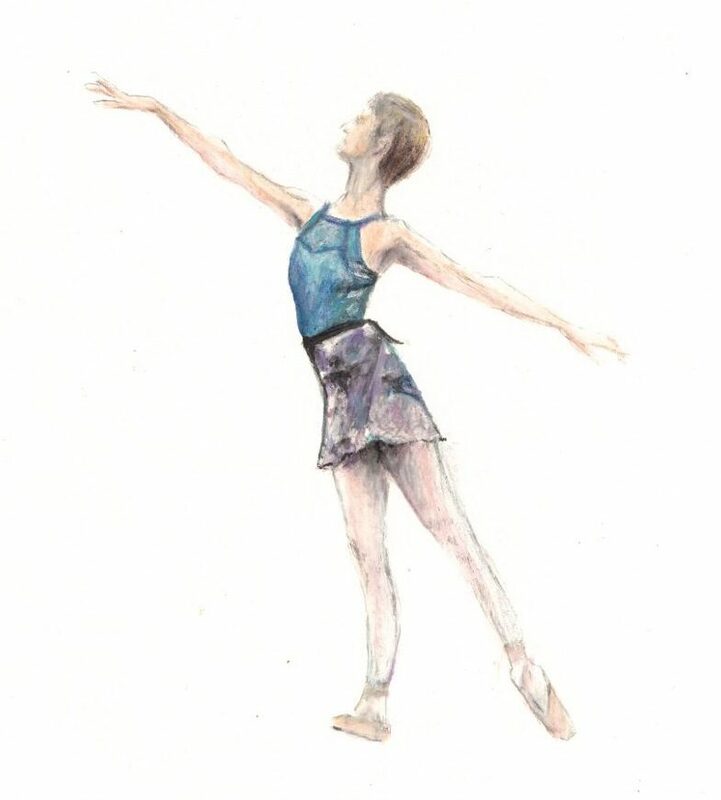 As she takes each step along the path that will lead her closer to becoming a professional ballerina, she will need to overcome the harshest moments (such as injuries, being away from her family and coping with envy from her fellow dancers) before savouring the sweet rewards of her passion. She does not know yet what destiny might bring her, but she dreams of winning starring roles in her very favourite classical productions. Until the future arrives, she will continue to do what she loves the most… dancing! 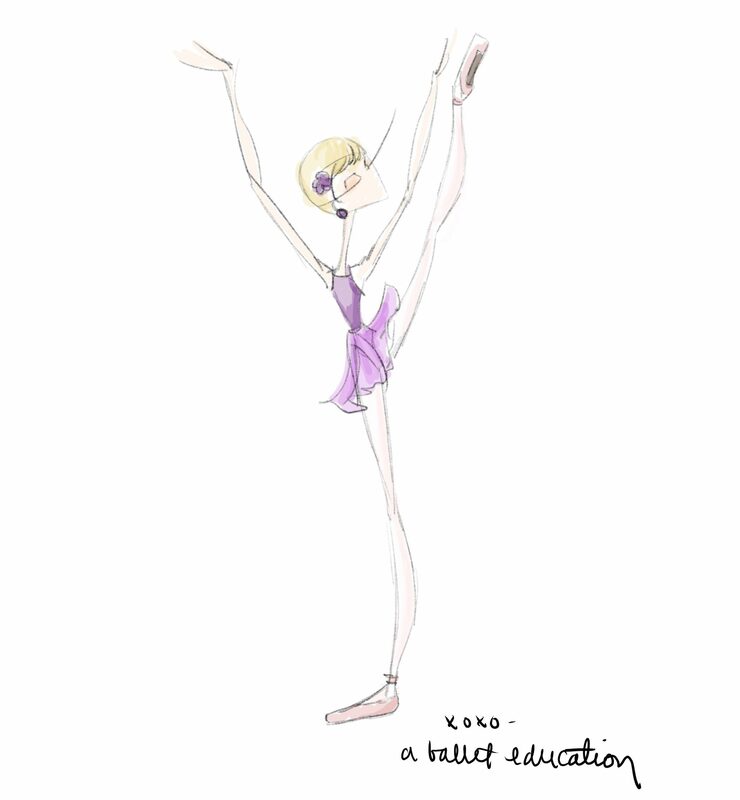 Stella’s story is dedicated to all those little ballerinas who love to dance! All of the iconic narrative ballet characters have enduring qualities that dancers strive to incorporate into their portrayals. Nonetheless, each individual dancer will have a slightly different way of interpreting the roles and it is this distinctiveness that produces artistry. It is not enough to be a blank canvas, a dancer must have self-belief and an understanding of themselves as a performer and as a person so as to embrace each new character they are cast as. Life mirrors art in this respect: the most confident, creative and content people endeavour to be inspired by others, while remaining true to themselves. Just as we can isolate the best features of each of the famous ballet characters, we can select, appreciate and develop the attributes that we like the best about ourselves. 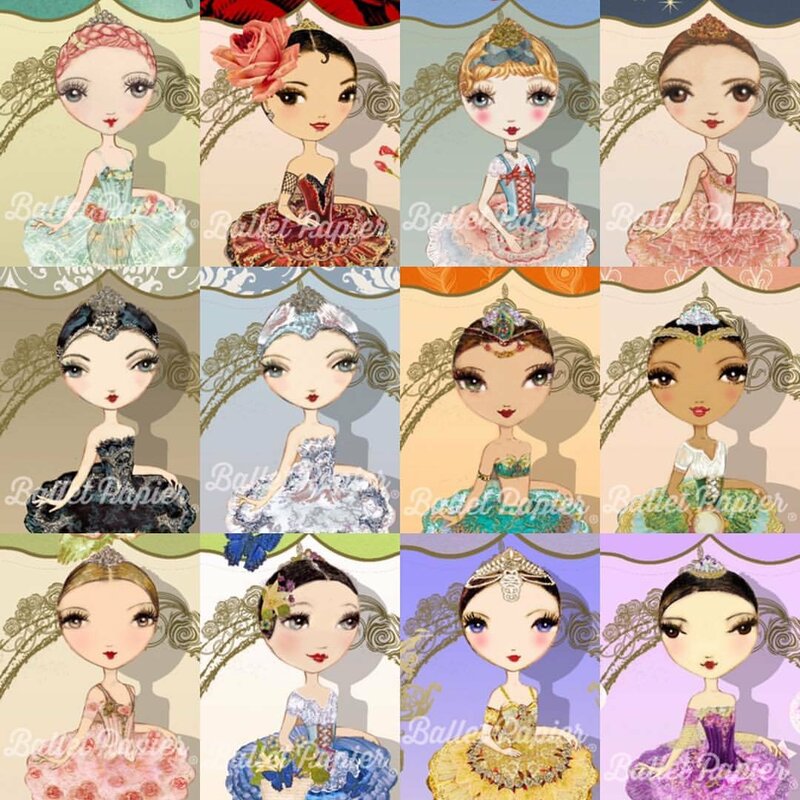 If you are an aspiring ballerina, you may well be lucky enough to one day dance as the iconic narrative ballet characters. But to get there you must believe in yourself and, to do that, you need to be you! So, embrace your inner étoile and see yourself for the shining star you are – whether you are performing on a stage or just dancing your way through life. I am certainly trying to! 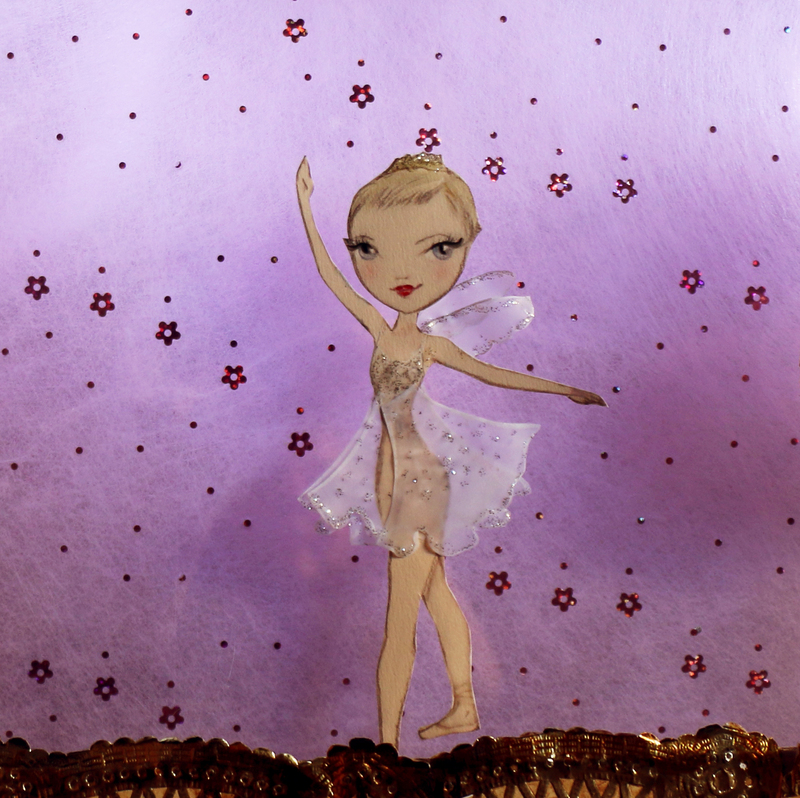 *Illustrations by Ballet Papier; Video by Lily Sayuri. 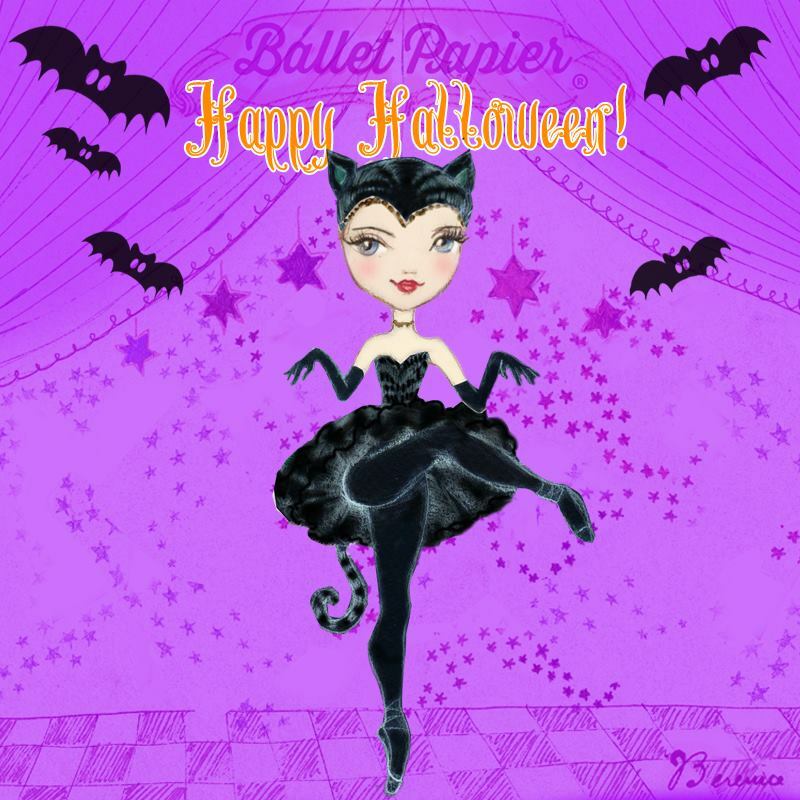 A version of this post also features on the Ballet Papier Blog.